A true foodie knows what a real foodie menu has: variety. 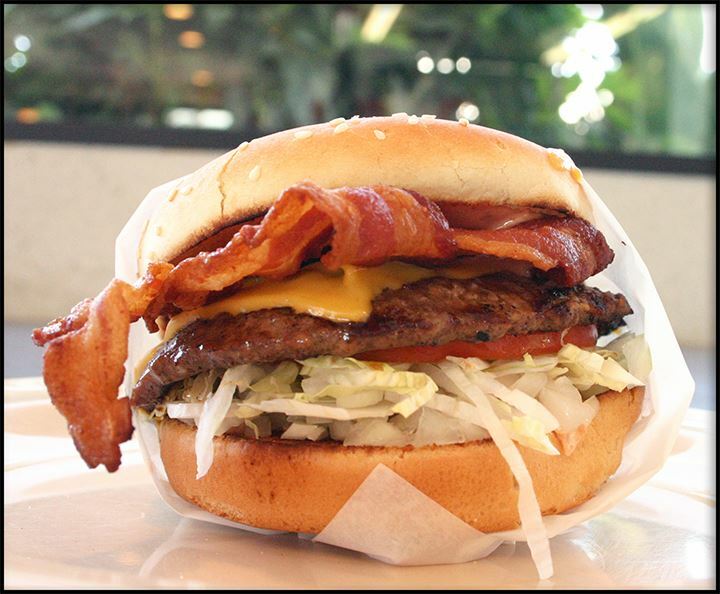 And George’s Burgers has the best foodie menu in the Los Angeles area. 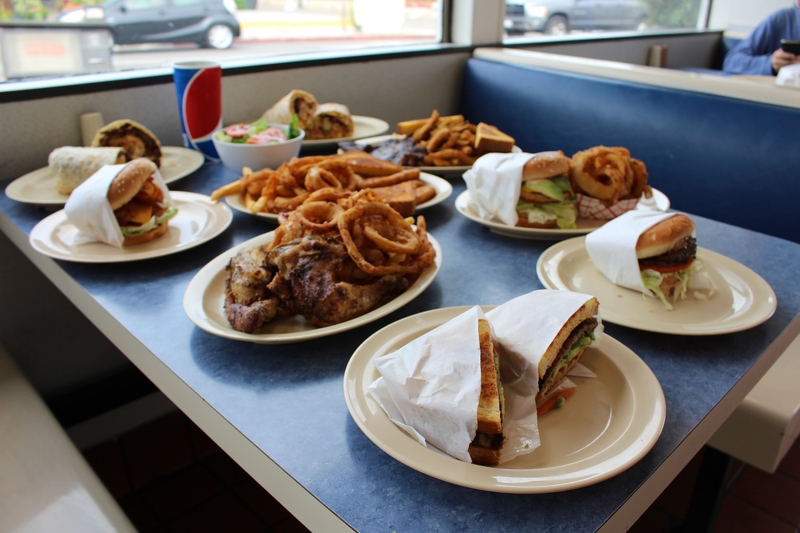 At George’s Burgers, we have a variety of items on our menu. Whether you’re a morning, an afternoon, or a dinner foodie; we can satisfy all of your insatiable needs, with delicious food at our All-American diner. Our mouthwatering foodie menu carries items that you’ll want to eat as soon as you see them. Are you a breakfast lover? Try our breakfast menu, which is tasty and SERVED ALL DAY, for your delight. 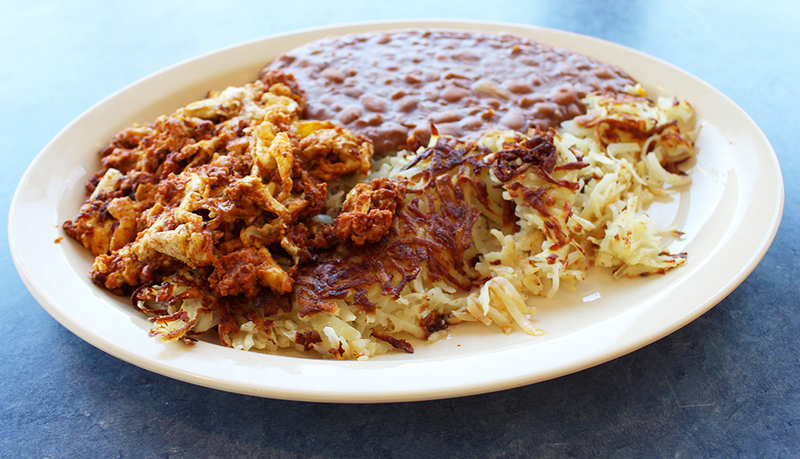 We have hot off the grill items like ham & eggs, huevos rancheros, and chorizo & eggs. We also carry a number of hot omelets, like our sausage, veggie, and pastrami omelets. Are you craving something sweet? We have sugary French toast and pancakes. Our French toast is made for the person who loves the soft texture of our cinnamon-maple drenched breakfast. For our pancakes, we’ve perfected a classic recipe to satisfy any brunch-goers cravings. We have filling breakfast burritos that’ll definitely awaken your taste buds in the morning. Choose from options like steak & egg, bacon or sausage, chicken & egg and more! With our breakfast burritos, you’ll not only have a filling breakfast but leftovers for your lunch! Not interested in a burrito in the morning? We have great breakfast sandwiches that are more affordable than fast food restaurants and taste much better! Our burgers, sandwiches, and salads are popular lunch items that foodies rave about because we top our burgers off with the freshest ingredients and grill them to perfection. Choose from nearly 20 of our burger choices, like chili cheeseburger, grilled sourdough burger, and pastrami burger. Need something bigger to satisfy your cravings, try our enormous 1/4 lbs hamburger. Remember our juicy burgers are served with Thousand Island dressing, onions, lettuce, and tomatoes. 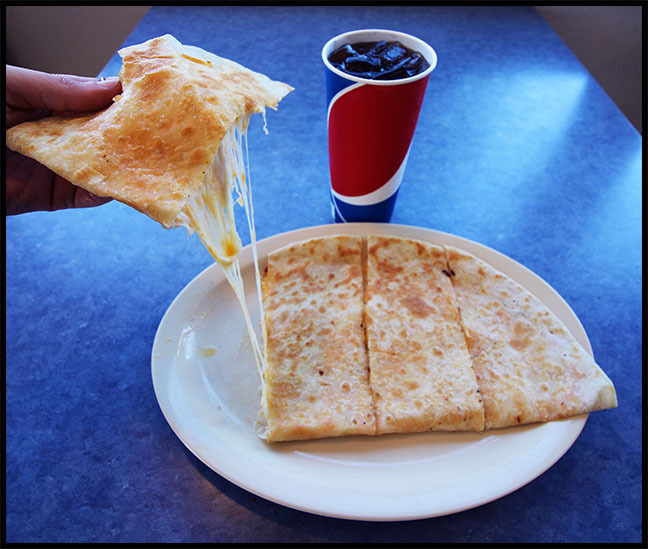 For sandwiches you can grab a traditional sandwich like ham, turkey, or a BLT, or venture into new territories with a Greek-inspired gyro sandwich or try our creamy tuna melt. Our salads are made with fresh vegetables daily. We have five crispy salads to choose from like our dinner, Chef’s, chicken, tuna, and asada. Just like our breakfast menu, our dinner menu is also served all day with four amazing dinner plates. 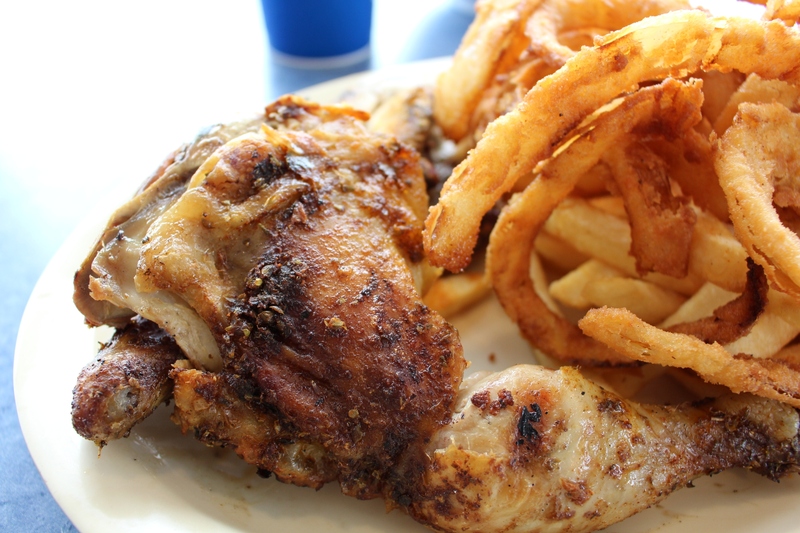 We have a broiled 1/2 chicken, chicken breast, rib eye steak, and fish & chips. Have kids? We have a fun kids menu that has a Jr. Burger, hot dog, grilled cheese, and a corn dog. All of the items on our kids menu include French fries and a small drink. So while you satisfy your appetite, so will your children. We also have side orders on our dinner menu like corn dogs, chili cheese dogs, chicken strips, and more! 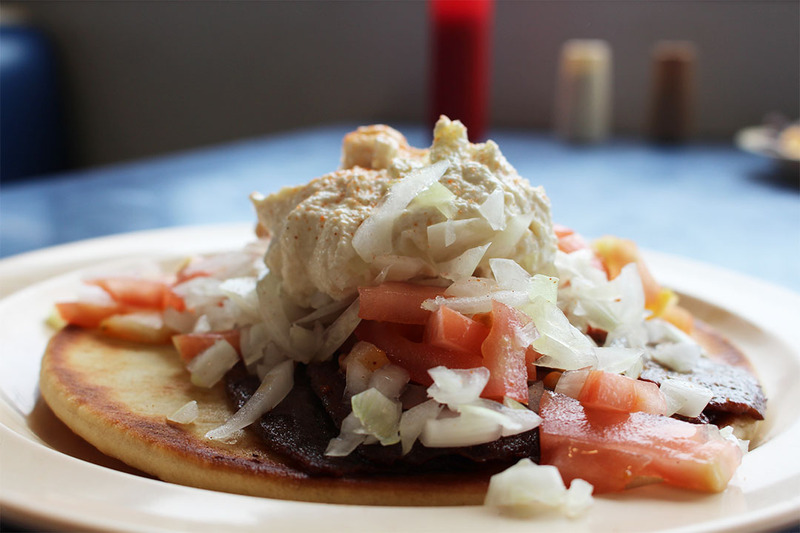 Aside from our All-American traditional diner menu, we’ve incorporated Mexican food too! Our Mexican menu was put together with authentic recipes. We make burritos, tacos, quesadillas, and fajitas. We also have Mexican dishes like carne asada, taquitos, asada tacos, and chicken tacos. From American to Mexican food, we’ve built a foodie menu that a true foodie would love! Stop by our Santa Monica location on 3101 Lincoln Blvd, whether it’s breakfast, lunch, or dinner our food is prepared fresh daily and we have great customer service to match our great food!